A few months ago I heard about a company called Wrapify that was paying drivers a monthly fee to wrap their car in an ad. It sounded too good to be true, so I decided to try it out. The company is now looking for more drivers in San Francisco and New York, and they’re willing to pay some pretty good money too. Drivers who run ads on their cars can earn an extra $200 on average a month, and the best part is that they prefer people who do a lot of driving in busy areas. That way their advertisements will make as many impressions as possible. Who do I know that meets these criteria??? 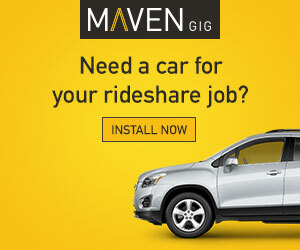 Rideshare drivers! 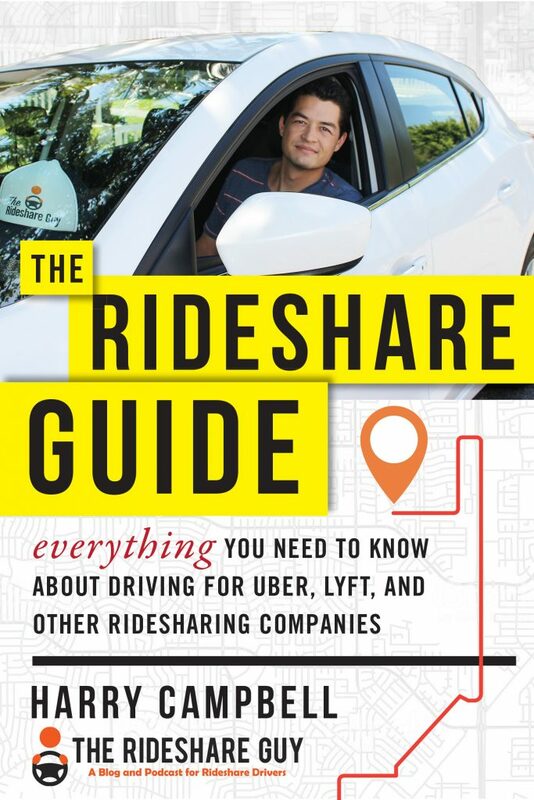 Pay varies depending on the campaign, location, and how much you’re driving, but it seems like a natural fit for rideshare drivers since you’re already out on the road a ton. 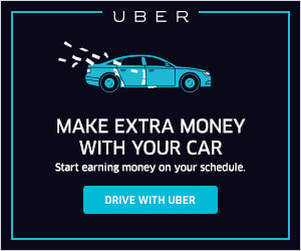 Even an extra $60+ a week can make a big difference, and the nice part about this revenue stream is that you don’t have to do anything extra (except log miles on the Wrapify app). I signed up and, after a week, I got an offer in the San Francisco peninsula. Assuming I drove 5 days a week, that adds up to an extra $60+/week or $240 a month that I otherwise would not have made. Many of our writers drive in California or other big cities across the country, and today we wanted to feature a comparison between a big market and small market. What are drivers earning in big markets vs. small markets? Do small markets offer better opportunities in different areas for drivers? We had RSG contributors Jay Cradeur (big market) and Joe Pierce (small market) go head to head to see how the markets differ – and how drivers can take advantage of their markets no matter where they’re located. Today we are going to look at the differences between working in a big market and working in a small market. Specifically we will look at the different bonus structures that are available in each market type. We will be comparing bonuses in San Francisco and Minneapolis, where both Uber and Lyft compete with each other for drivers’ attentions. 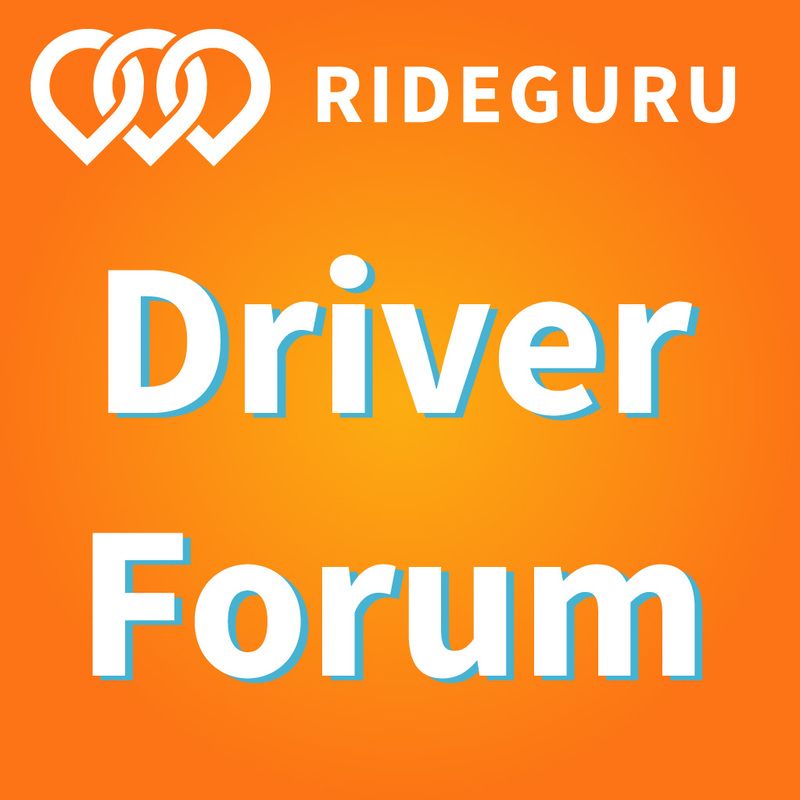 Jay Cradeur will share his driving experience in San Francisco, and Joe Pierce will share his driving experience in Minneapolis.